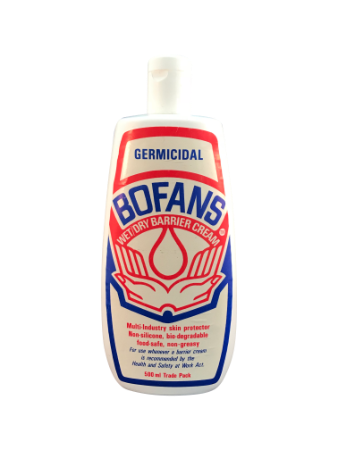 Bofans is a gentle skin barrier cream. 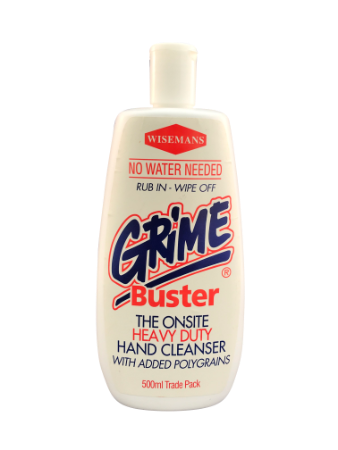 Unlike regular hand creams it is for industrial use where hands are heavily used in both wet and dry conditions in the work place. 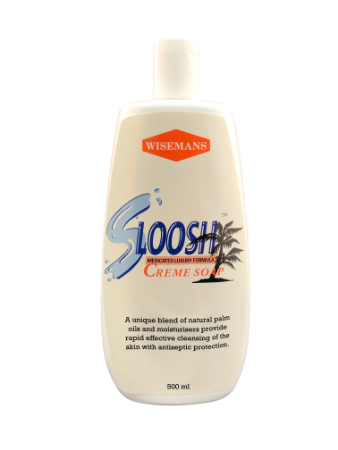 It is ideal for protecting against irritated skin and when doing jobs that can lead to developing sores and blistering.